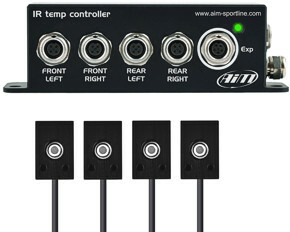 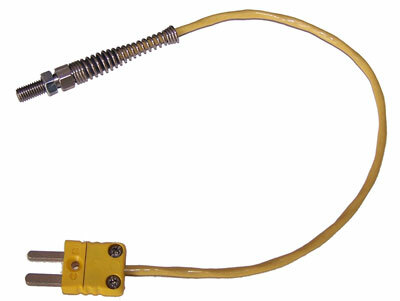 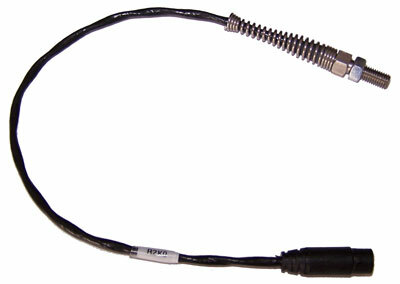 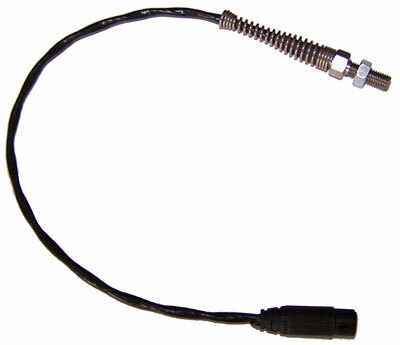 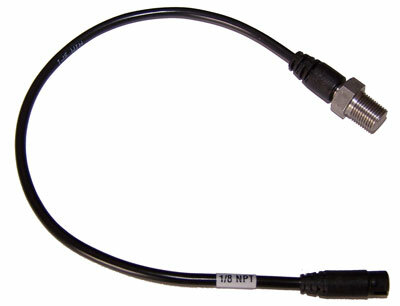 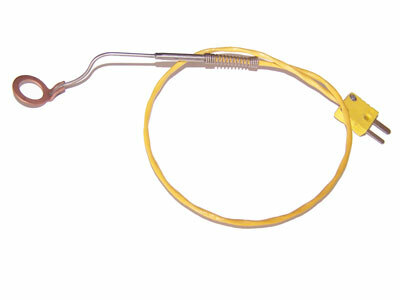 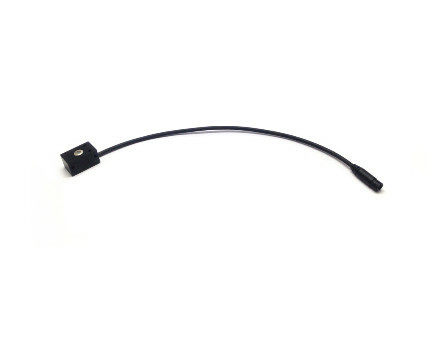 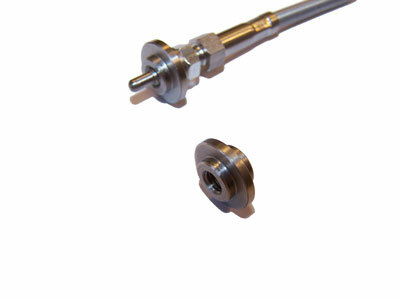 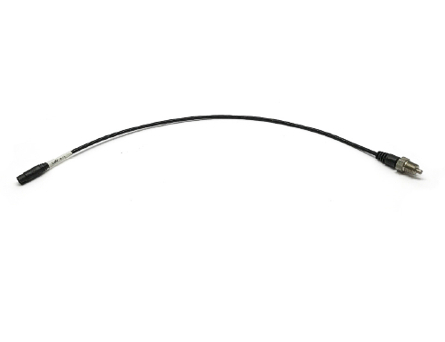 We supply many different temperature sensors. 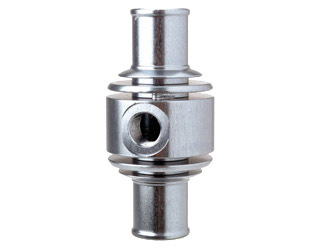 We can help you f.e. 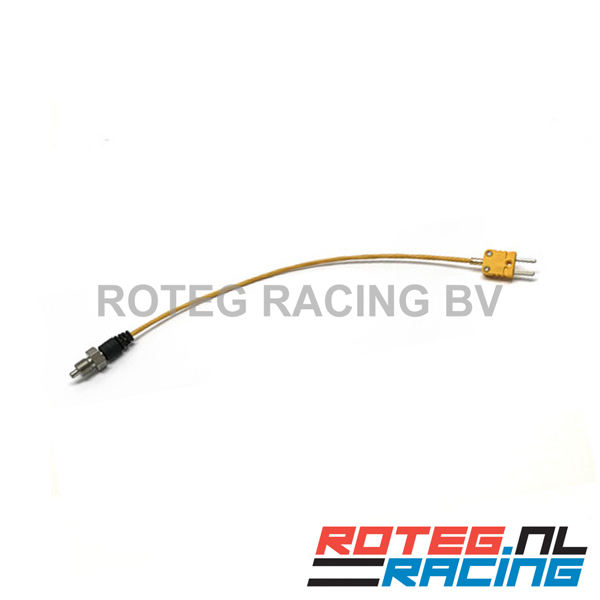 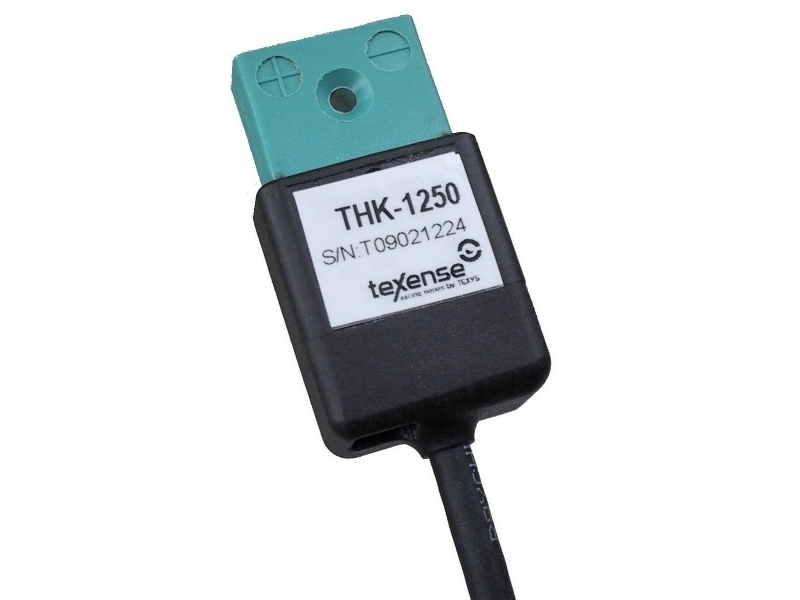 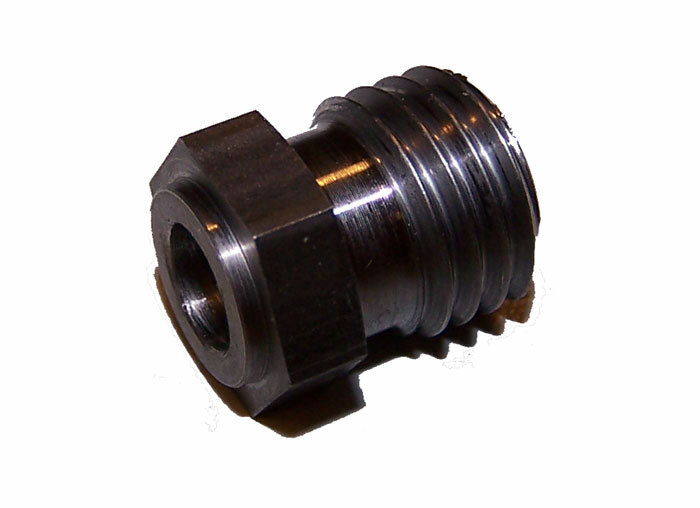 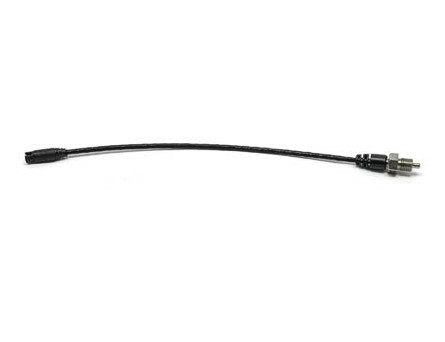 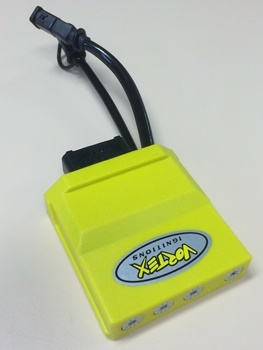 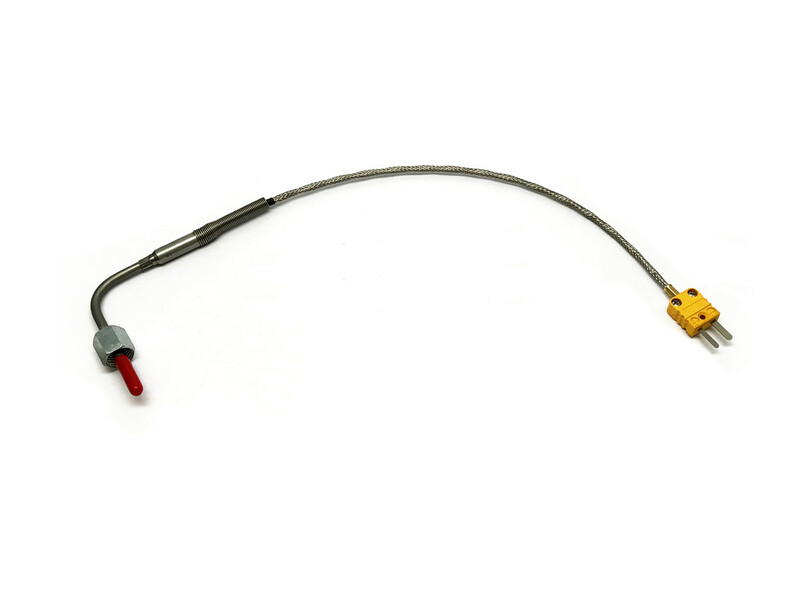 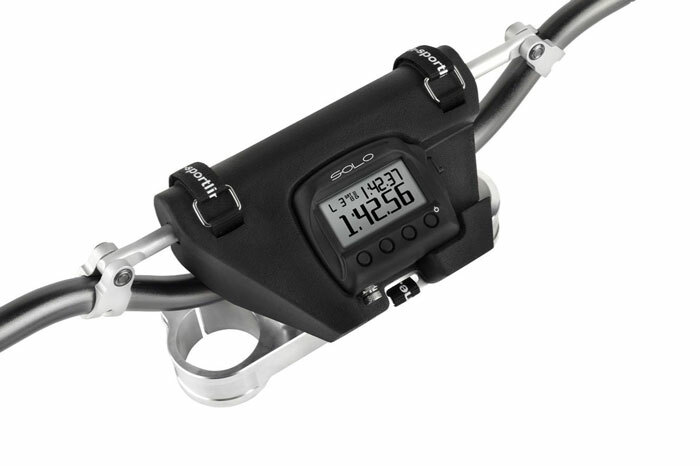 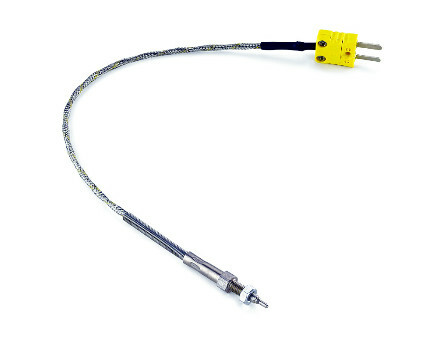 with a temperature sensor for exhaust gas temperature (EGT), cylinder head temperature (CHT), water temperature, oil temperature or even an infrared tyre or brake disc temperature sensor.